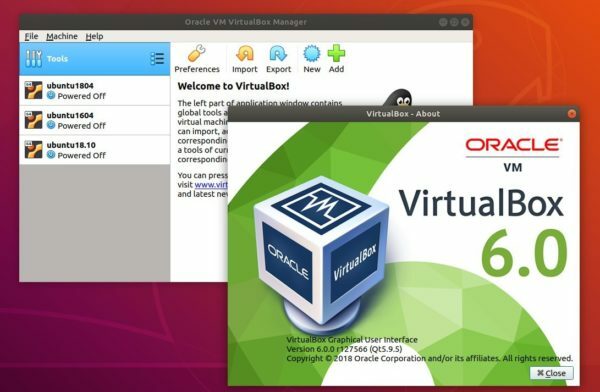 Oracle announced new major Virtualbox 6.0.0 a few days ago with many new features and various bug-fixes. A new file manager enabling user to control the guest file system and copy files between host and guest. For Linux Mint, you HAVE to replace $(lsb_release -sc) in the command with bionic for Mint 19.x, or xenial for Mint 18.x. And go to Software & Updates -> Other Software to remove apt repositories. I’ve tried 6, but the virtualbox ui is still very small.